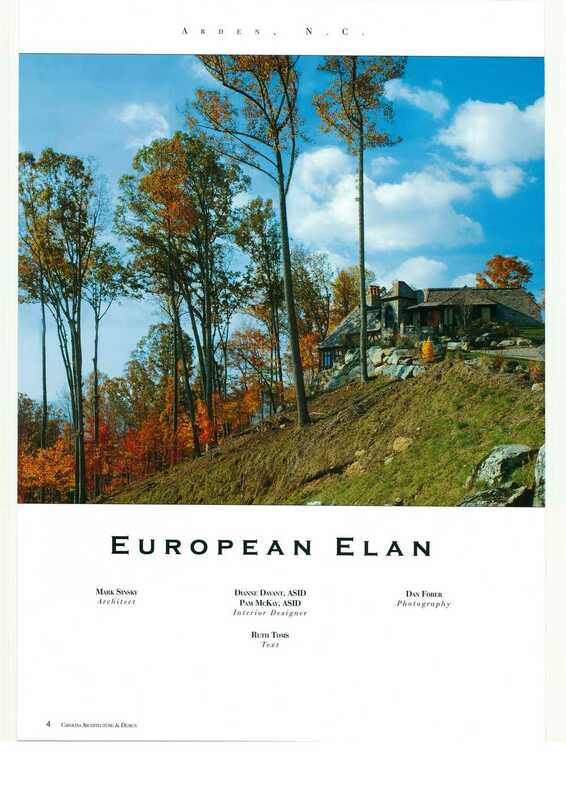 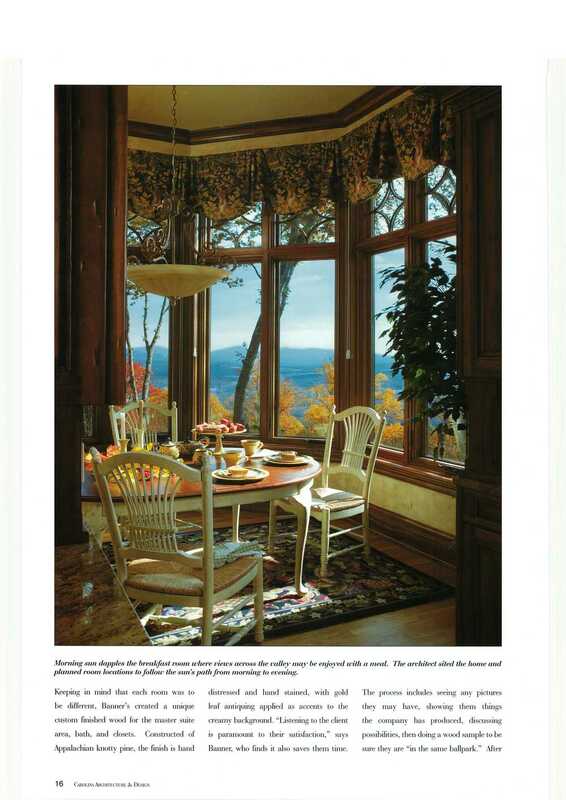 "European Elan" as appeared in Carolina Garden and Architecture Magazine in the Fourteenth edition. 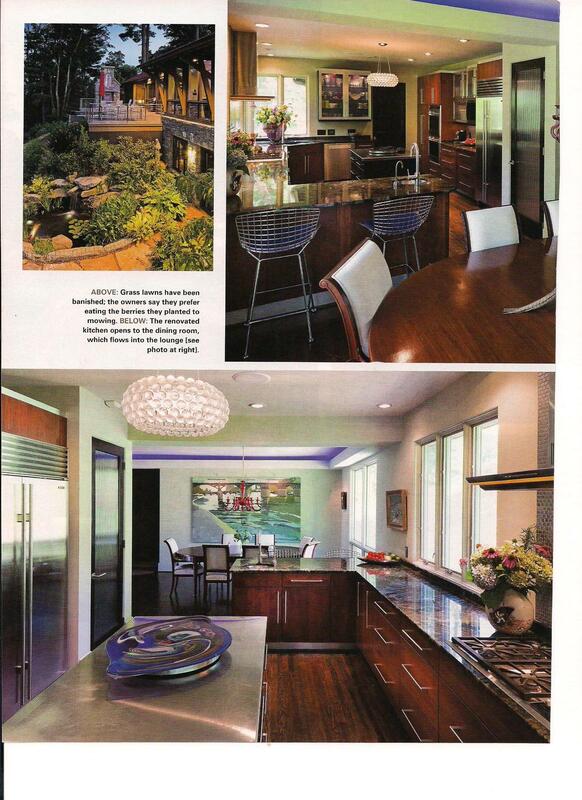 Written by Ruth Toms, photos by Dan Forer, Interior Design by Diane Davant, ASID. 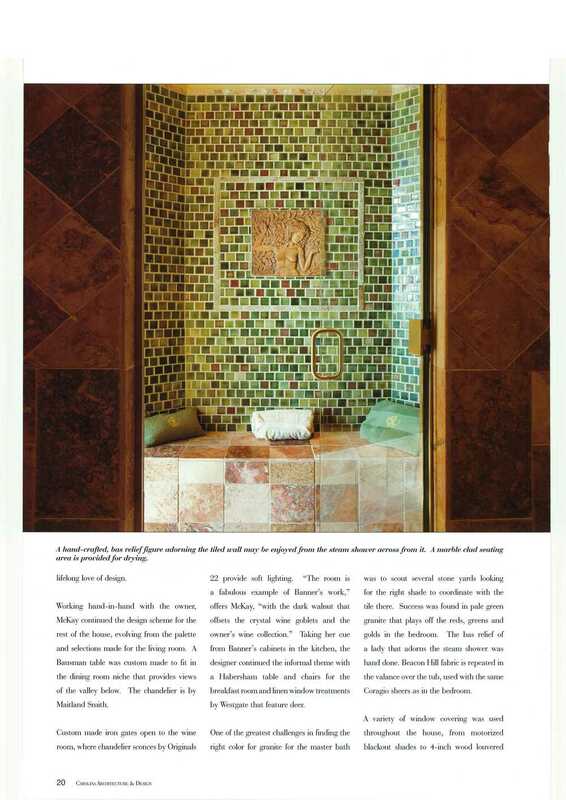 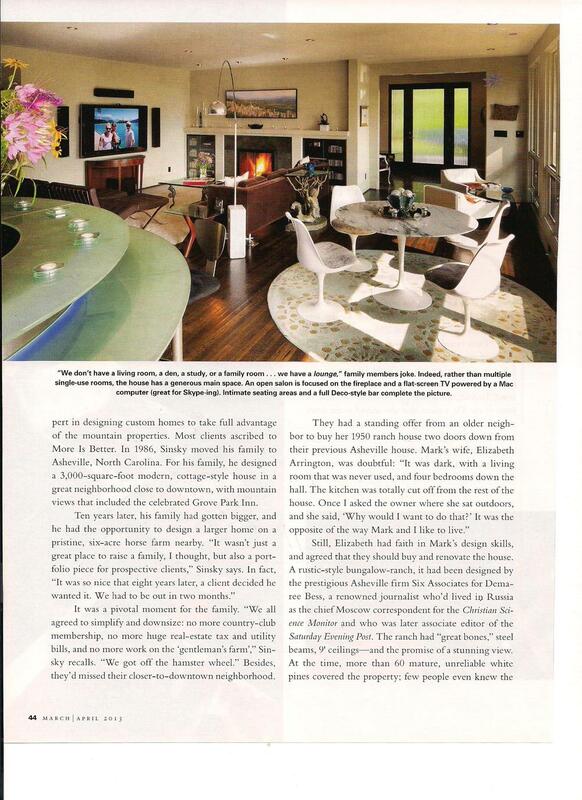 "New Century Modern Life as appeared in "Old-House Interiors" March/April 2013 Edition.